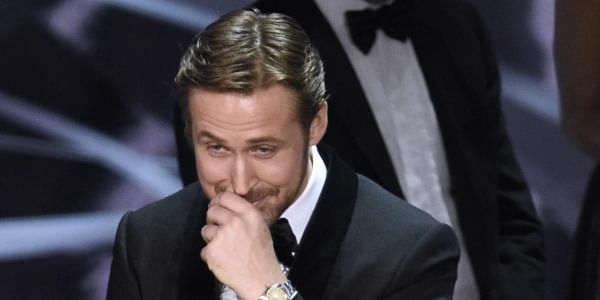 The Rio in Dalston, London reacted to the biggest screw-up in Oscar history by ‘mistakenly’ showing ‘La La Land’ in a screening of ‘Moonlight’, reports The Independent. LONDON: Remember the Best Picture fiasco at 2017 Academy Awards? A cinema in London, found a perfect way of encashing on it. The audience present in the theatre, reportedly applauded and burst into laughter as soon as they got to know, what the community cinema was up to. On a related note, the Rio has extended its run of ‘Moonlight’ by a week following its Best Picture win. The film, won three Oscars, including Best Director for Barry Jenkins and Mahershala Ali, winning the Best Supporting Actor award.